--Various sizes available: 4x4, 6x6, etc. 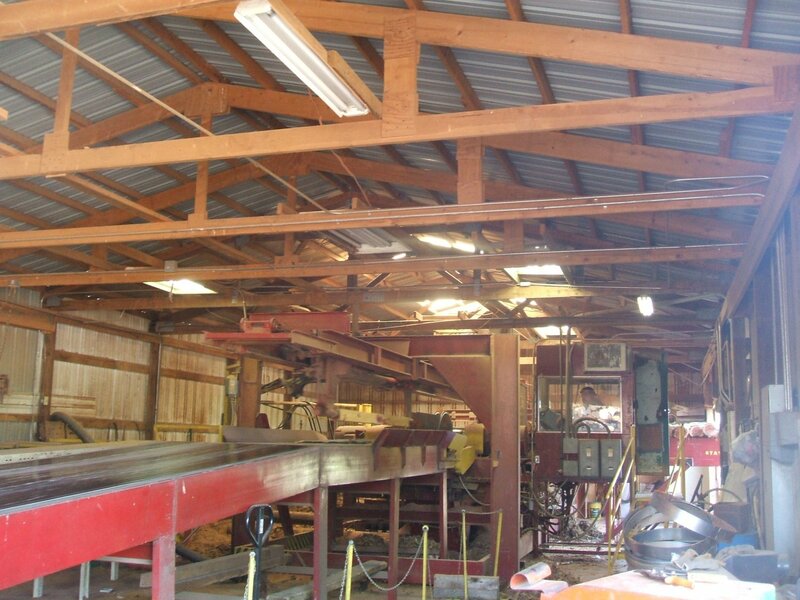 WW CEDAR CO LLC is a business operated in Maries County, located 4 miles north of Vienna, Missouri on Highway 63. This business is the 5th generation of the Williams family working in the wood industry in the Ozarks. --Our business hours are 8:00 a.m. to 5:00 p.m. Monday through Friday. We are open for business year around. WW Cedar Co LLC has been buying Aromatic Eastern Red Cedar (Juniperus Virginia), since fall of 1996. Our business is working with Aromatic Eastern Red Cedar (Juniperus Virginia), only. We do not process any other species of wood at this time. 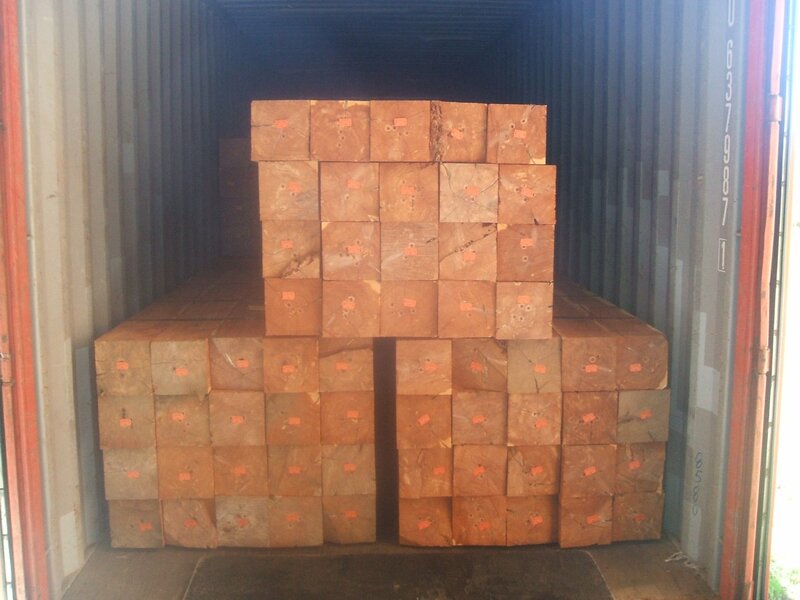 We are currently processing Aromatic Eastern Red cedar mulch and cedar lumber. 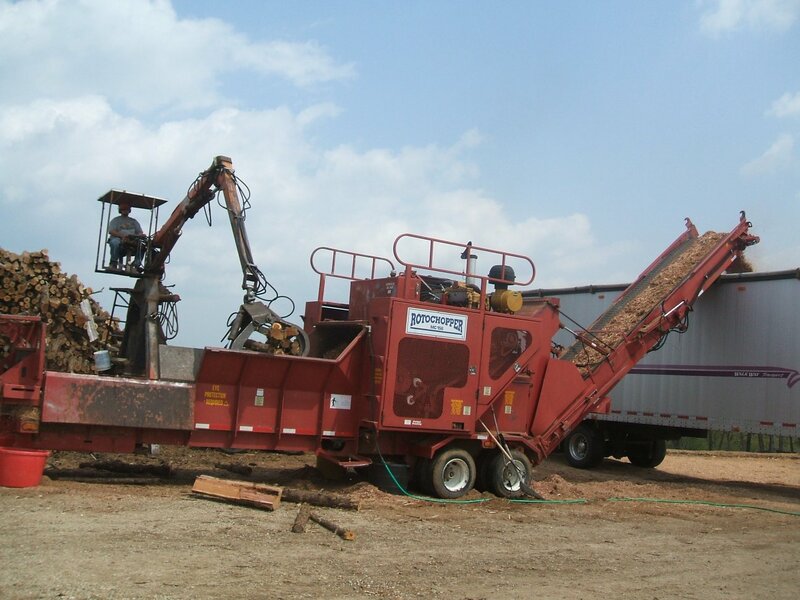 --We buy small cedar wood pieces (cordwood length) to make mulch and we buy the larger logs for cedar saw Logs. 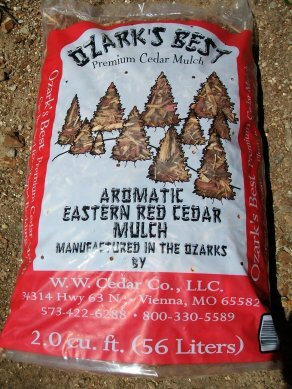 We offer cedar mulch to customers in Missouri and many other states surrounding Missouri. 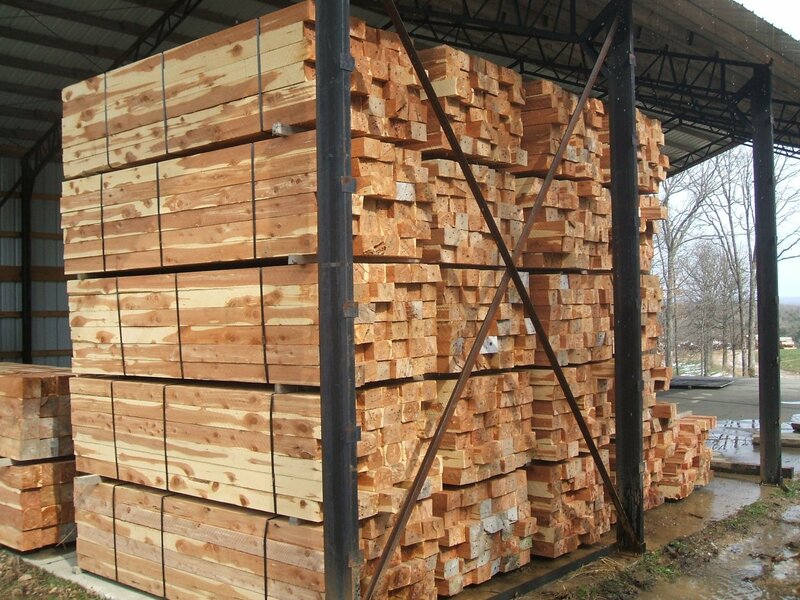 We offer cedar cant lumber to customers in the United States and internationally.We are processing quality cedar lumber with a very minimal amount of bark and rot spots. We are more selective with our specifications on our lumber because we have mulch sales for the material that does not meet our lumber specifications. The Williams family has been in the cedar business since 1996and are the fifth generation working in the wood industry in the Ozarks. Ozark's Best is truly a Premium Product. Due to using the entire cedar log, our mulch is not just abi-product of sawmill. We process strictly for mulch quality. Ourmodern processing equipment gives a consistent and more appealing product. 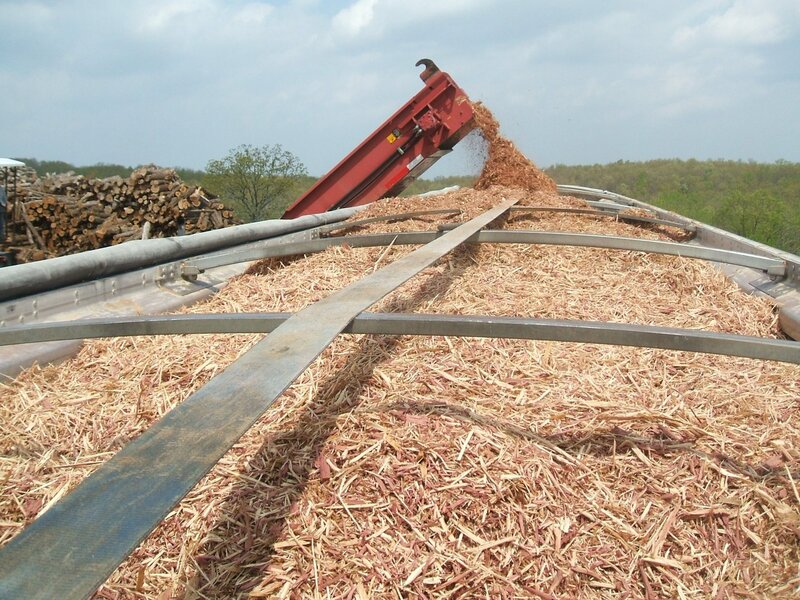 The wood is shredded into bits and pieces that interlock andform a dense mat which makes the mulch resistant to being blown away by wind or washed away by heavy rains. Eastern red cedar breaks down slowly adding beneficialnutrients to the soil and makes the mulch more durable and long-lasting. 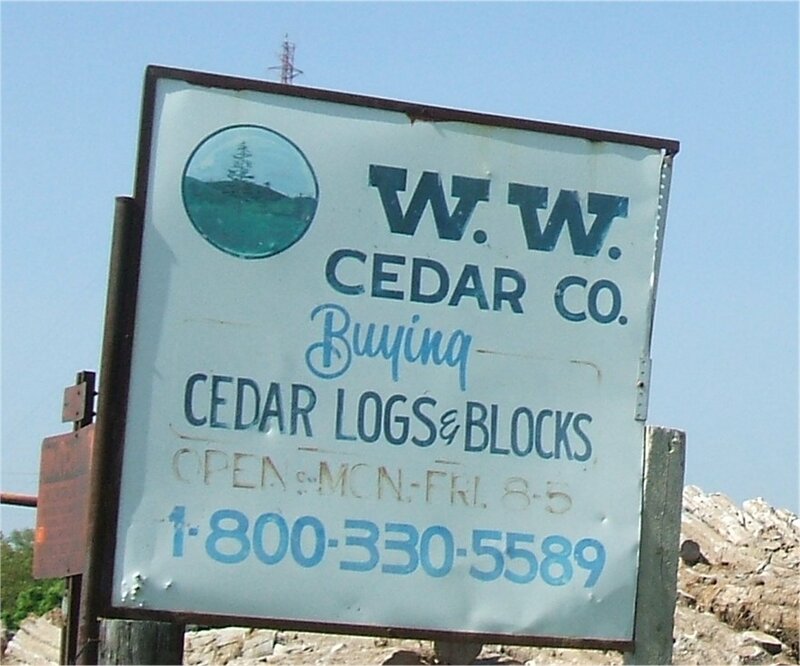 WW Cedar Co LLC. Design by MFA #280Freeburg MO.